Ready Engraved, Sterling Silver Charm on Pandora Style Bail. 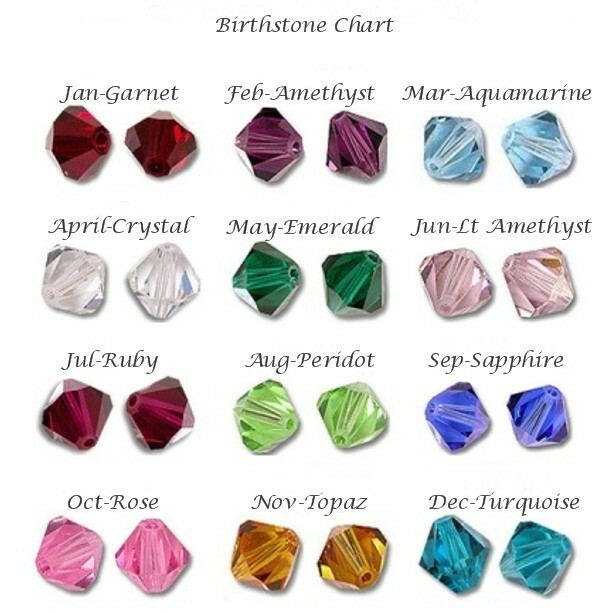 Your Choice of Swarovski Birthstone Crystal. Fast and Free UK Delivery. The ready engraved tag is .925 Sterling silver. The bail is made from high quality polished pewter. Suitable for most popular snake chain style bracelets. 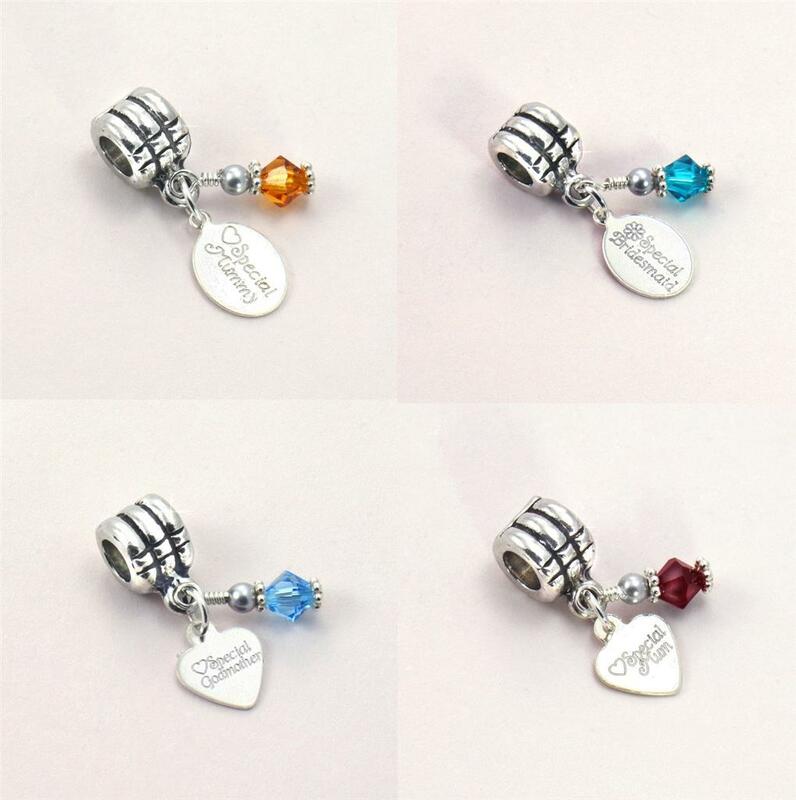 Please see below for the various ready engraved charms you can choose from. The hole through the centre of the bail is 6mm in diameter. 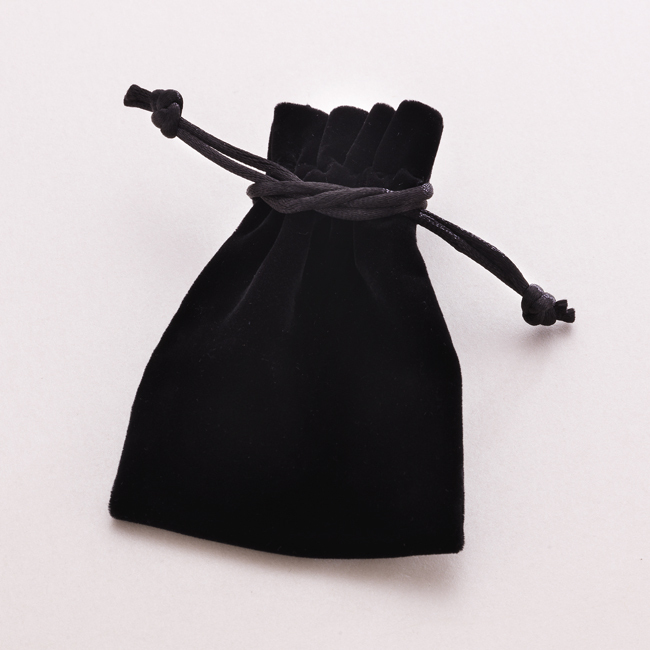 Comes packaged in luxury velour pouch as shown. Part of our unique range of Birthstone Necklaces and Bracelets. Many with free engraving. Delivery: We dispatch all engraved jewellery orders within 3 days following receipt of cleared payment. 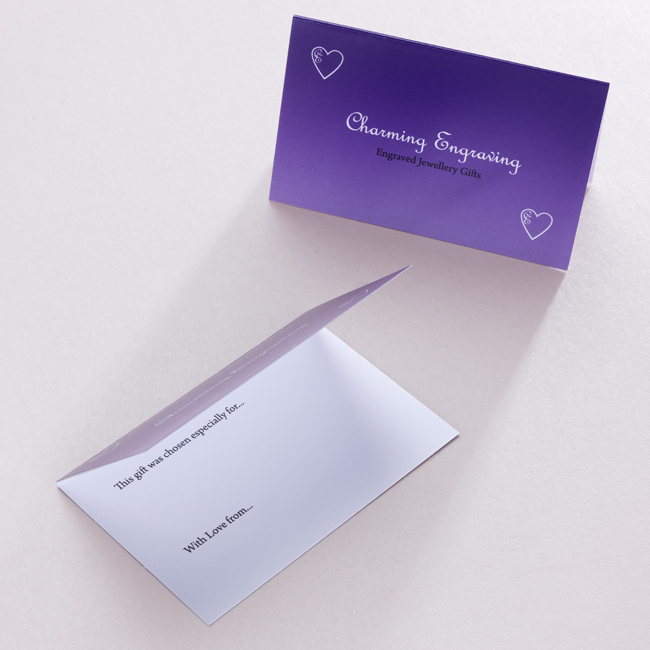 Standard or Express Delivery is available. really lovely little gifts! well impressed with my order.